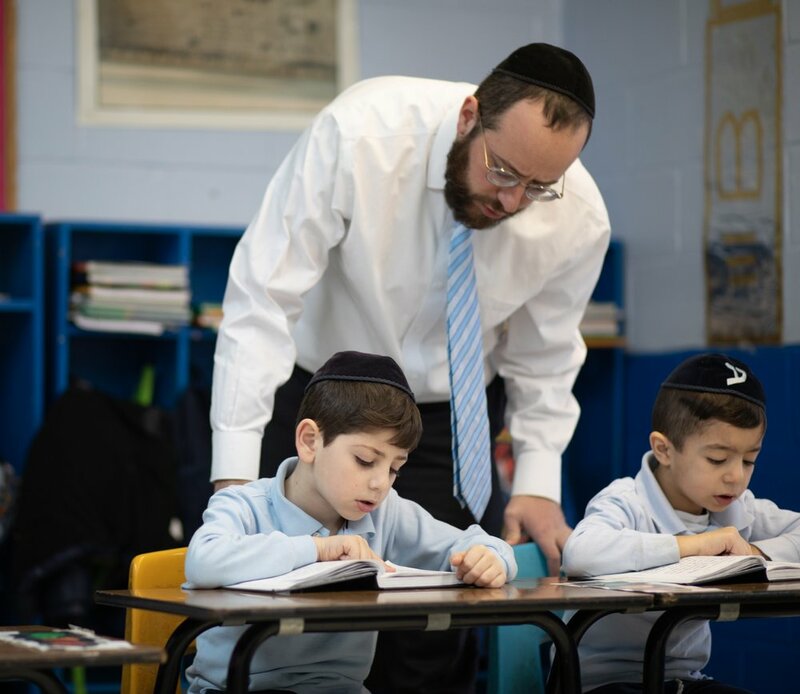 We introduce our students to Torah study at an early age to love our Jewish way of life, its celebrations, traditions, laws and customs. This education is both formal and informal. 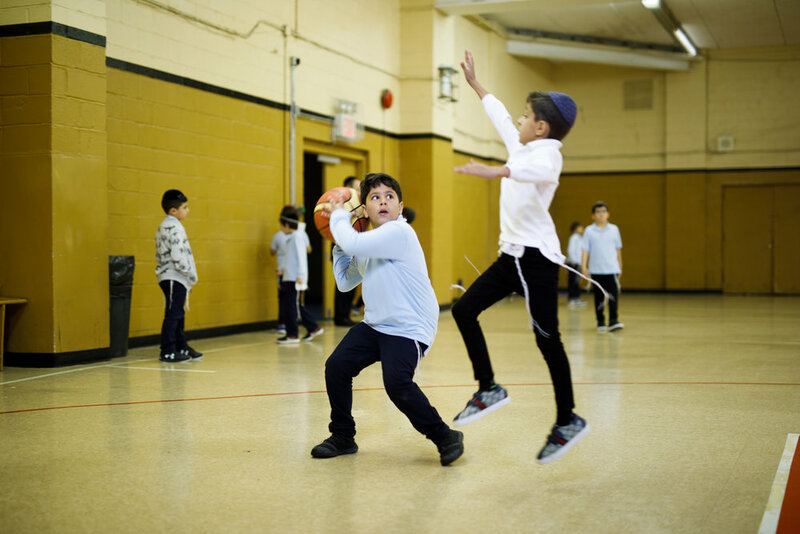 Throughout our departments we build the foundation for a strong everlasting Jewish education with emphasis on our rich Sephardic heritage and customs. 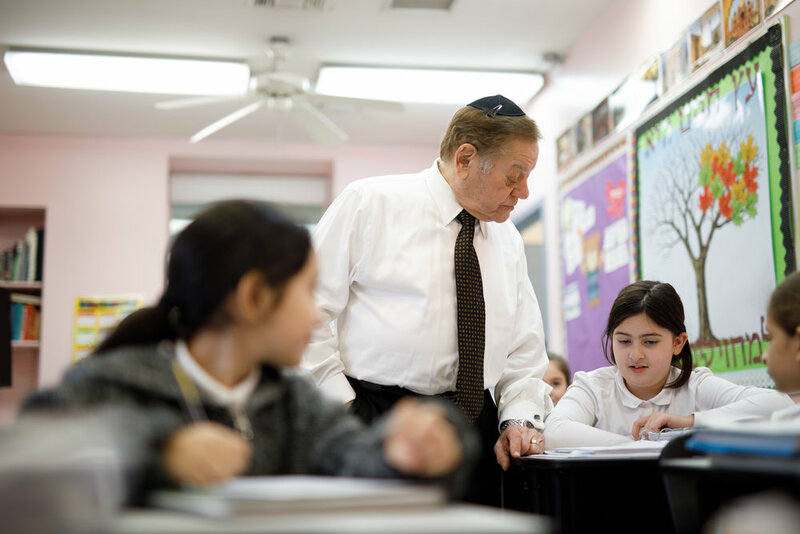 From Kindergarten through 12th grade, Yeshivat Lev Torah provides rigorous academic training in general studies. 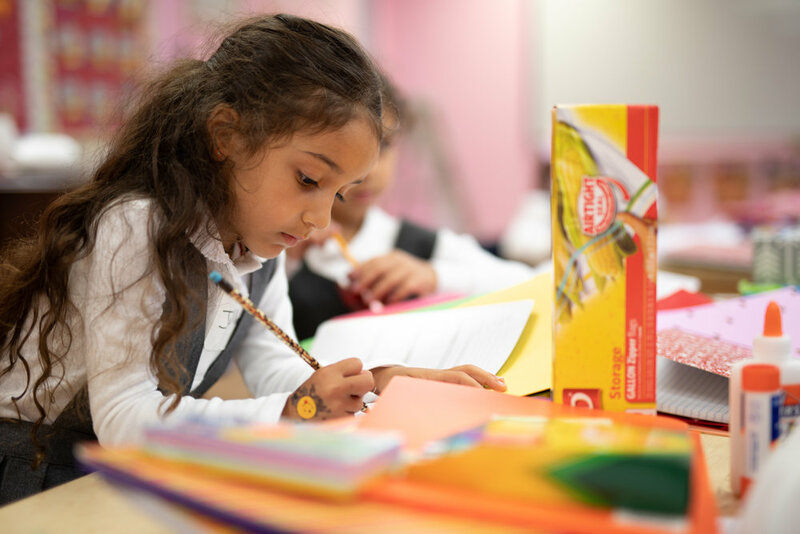 Our schools prepare students for a lifetime of academic success in language, mathematics, sciences, art, music, and physical education.